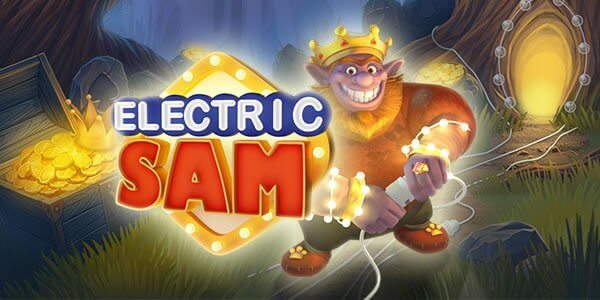 Elk Studios never disappoints with its highly innovative, upbeat subjects and amazingly designed slot machines that are a pleasure to watch and play alike. Just like this DJ Slot game is! 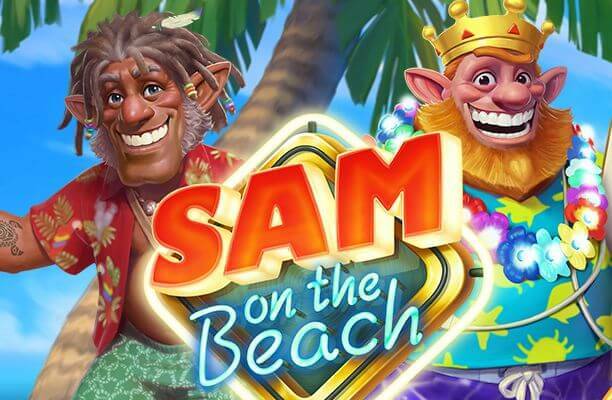 But this time, the Scandinavian gaming developer introduces you to all the thrills and perks of DJ biz and lifestyle, making sure that everyone delights in an exciting and lucrative spinning session. The five-reel DJ Wild slot machine offers heavenly rewards, both in the base game and bonus rounds, too, while getting you in the euphoric mood of a Friday night. 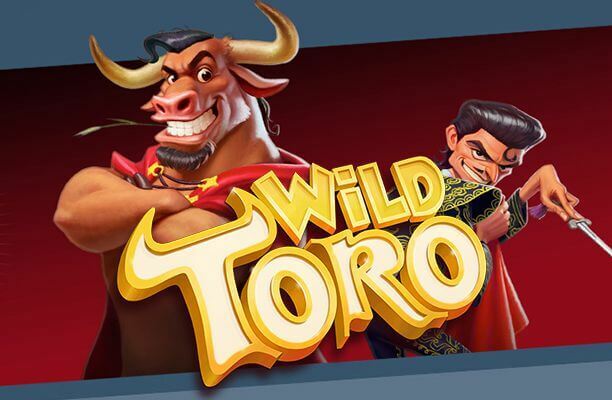 DJ Wild slot is a game that can hardly be overlooked, given that it’s packed with rewarding Bonus features and the both-ways paying structure which provide you with a chance to grab the impressive 170,000 coins in a single spin. 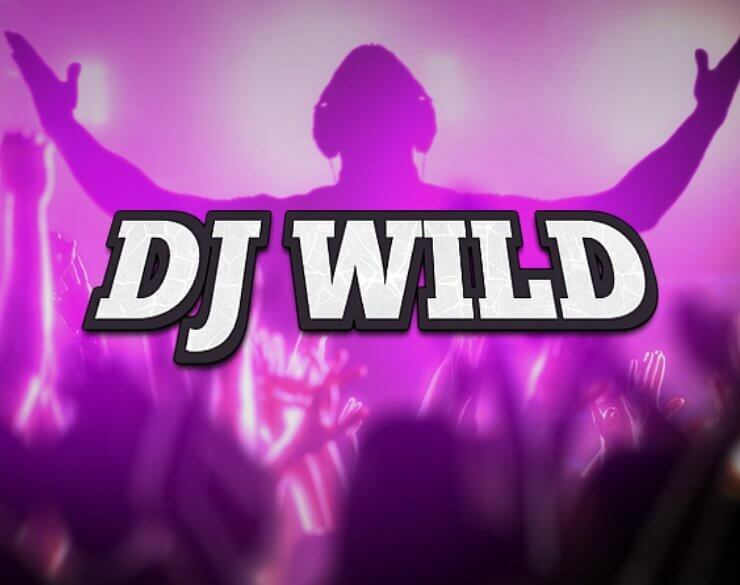 Go Wild and Rich with DJ Wilds! 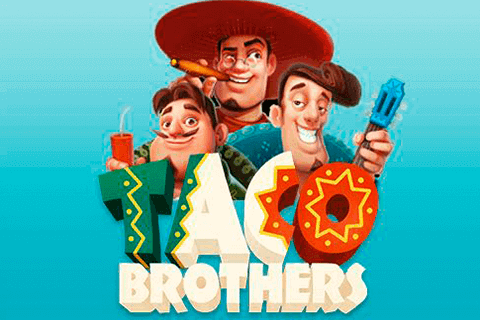 Speaking of graphic material, the colourful title lives up to our high expectations, which we always have, knowing the ingenuity of this casino manufacturer. The visual elements are full of neon vibrancy, that is reflected in the symbols themselves, but also the playing interface. The DJ Wild slot game is accompanied by a trance dance soundtrack, which further adds to the futuristic air of the musical release. The repetitive sound effects may, in all honesty, seem a bit over the top and tedious, but you can easily turn them off if you wish so. The reels are home to all kinds of fruits, such as watermelons, plums, cherries, and lemons, all reminiscent of disco balls with its rather blocky design. As you would expect, those make up the lower value icons on the reels. In addition, you will come across a wide array of DJ equipment including headphones, synthesiser keyboards, and mixing desks as well. Wild icons are represented by the DJ Wild logo, which is an essential part of Bonus features and they can pop up on any reel, apart from the third one. The synthesiser is the most lucrative symbol, awarding 1,000 coins for aligning 5 of them on a single line. It could easily be said that the whole gameplay revolves around Wild symbols, and there are two types of them, actually – horizontal and vertical Wilds. If you happen to land one of the Horizontal Wilds, you will see Laser and Strobe symbols spreading horizontally to the right, and thus covering two positions. If you land additional Wilds during this feature, you will be granted more re-spins, too. If you manage to land one of the Vertical Expanding Wilds, Confetti, Smoke, and Fire Wilds will expand vertically so as to fill three positions on the grid. Extra Wilds landed during this feature will award more re-spins. 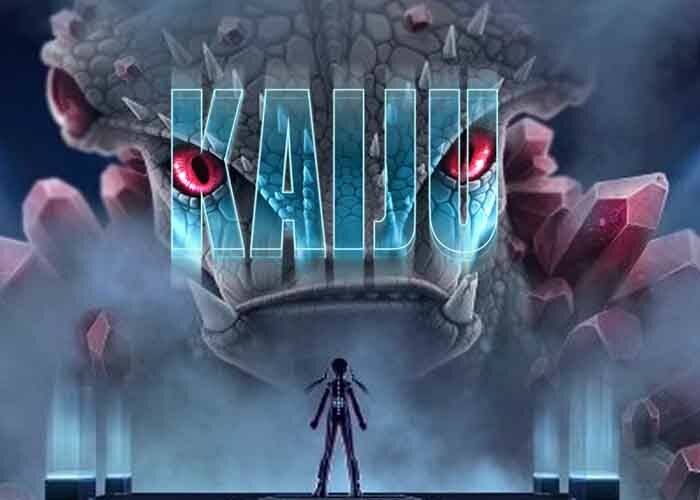 Last but not least, if the first, second, fourth, and fifth reel is completely covered with Wilds, then a gigantic Jackpot Wild will be added to the third reel during the last re-spin. 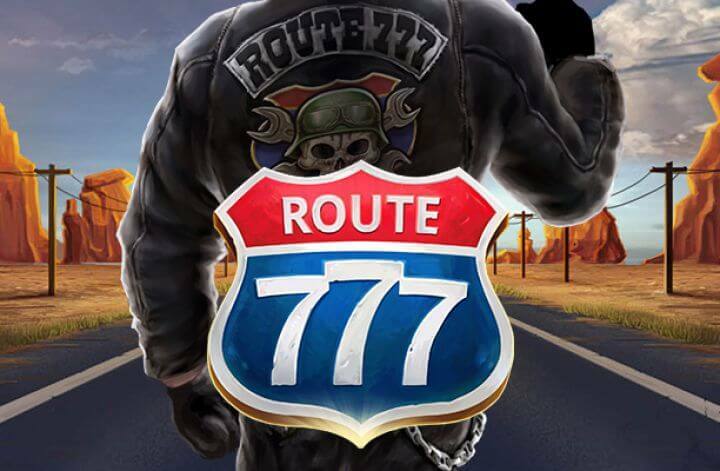 That is exactly when you will hit the top prize in this incredible game, which amounts to the massive 50,000x the stake!